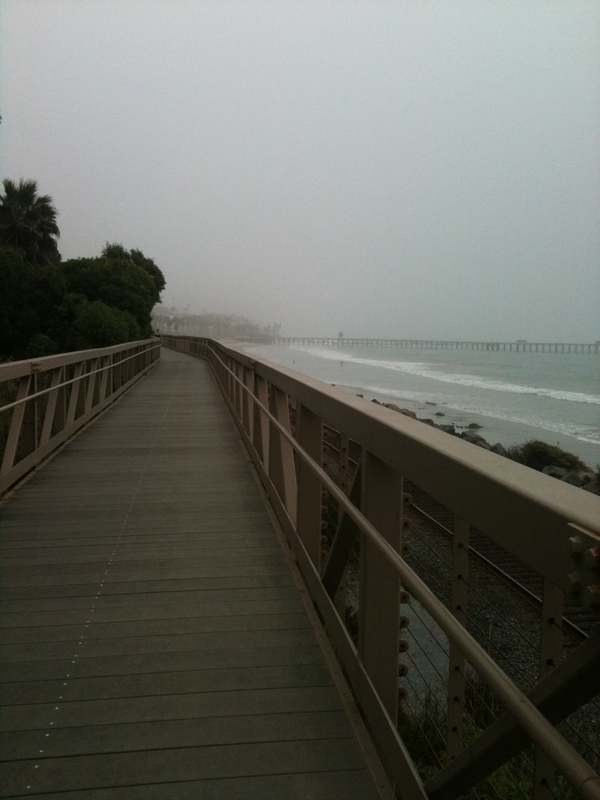 I just recently moved to South Orange County, to a little town called San Clemente. It’s pretty much perfect. I walk everywhere, I do yoga, go for runs by the beach, and make delicious things in the kitchen! Diane lists two flavors in her book, but I’m pretty sure you can customize any flavor you wish! Maybe some espresso for coffee truffles? 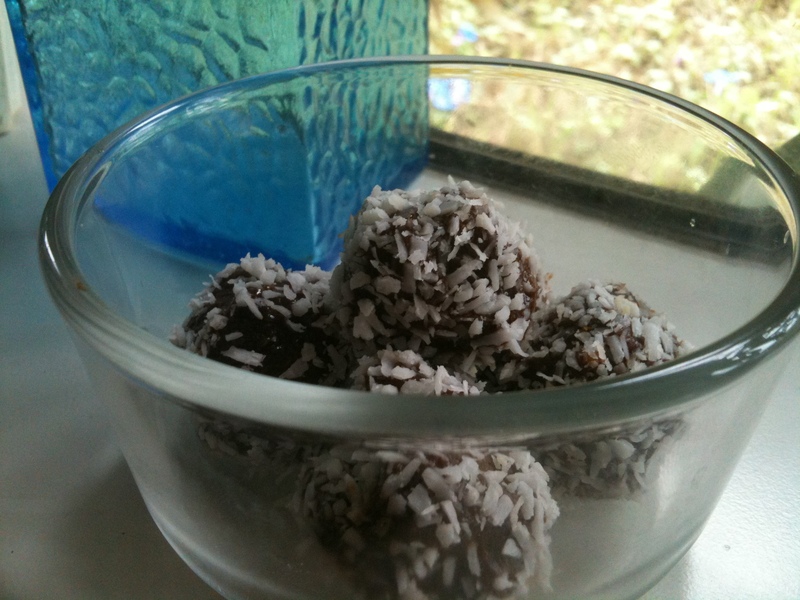 Or spirulina, maca powder, and cacao for a SUPERFOOD truffle. Maybe candied ginger? 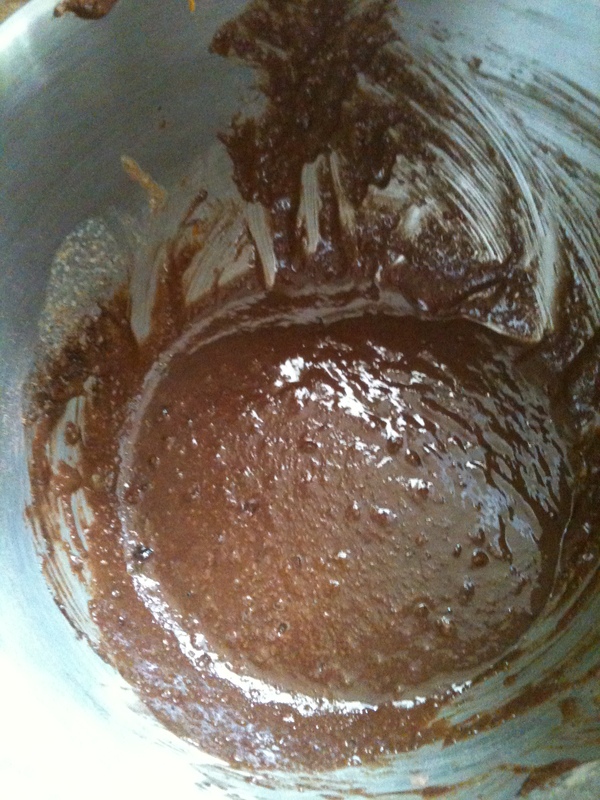 Cocoa, cinnamon, and a little cayenne for a mexican chocolate truffle! Endless possibilities! **1 Base makes 12 truffles. 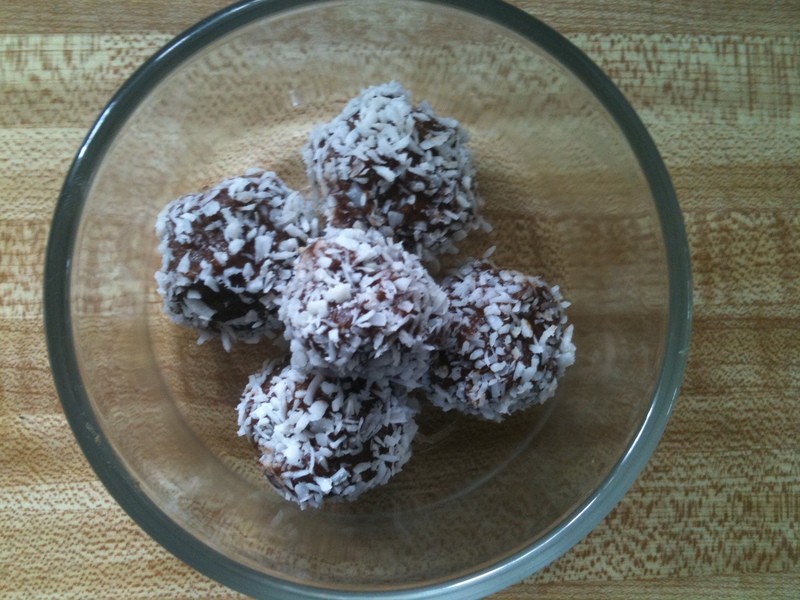 In a bowl, combine oil, vanilla, almond and coconut butter. Add your ingredients for the desired flavor until well combined. 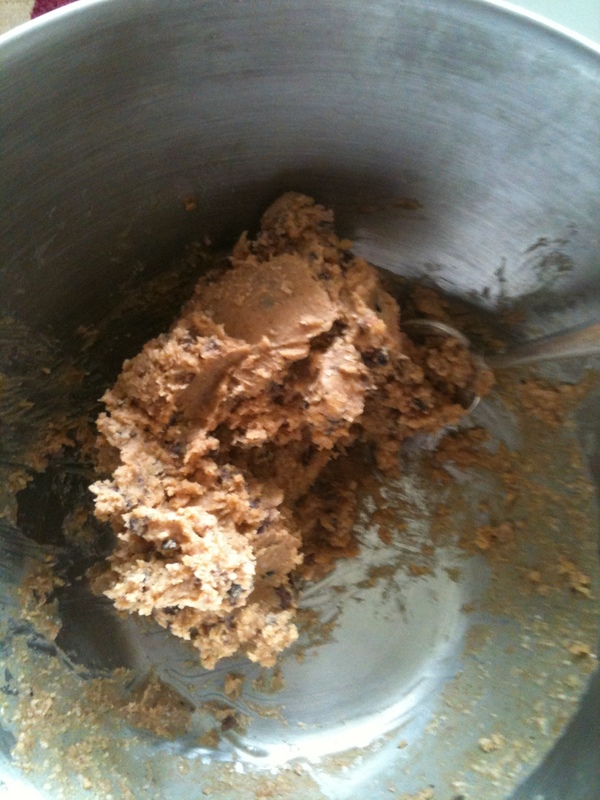 Set aside the ingredients for rolling in a shallow bowl. 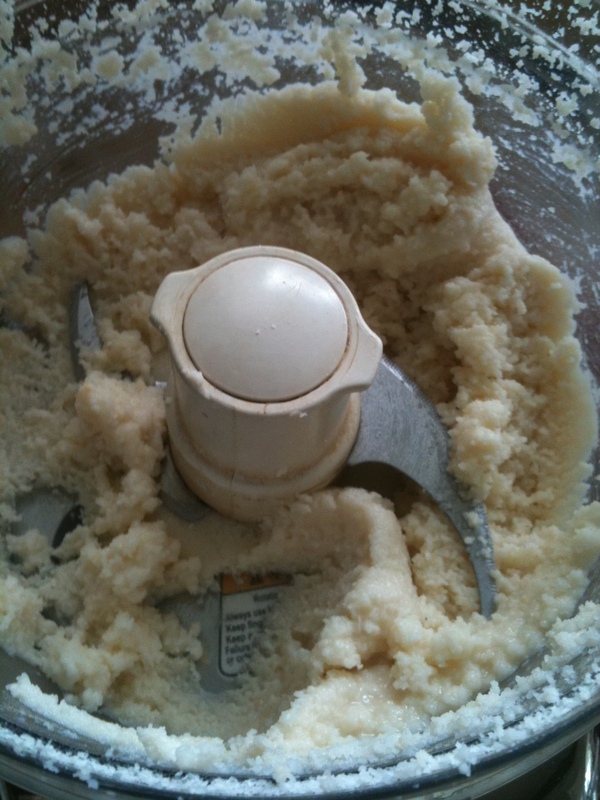 refrigerate the mixture until it hardens. Drop the balls into the rolling bowl and coat evenly. Place truffles in a container and freeze or refrigerate until ready to serve.